 "How does one stay abreast of the continuously expanding field of language sciences that contains all known language families? How does one find scholarly literature on theoretical linguistics?" Watch this brief video to see how Linguistic Bibliography Online (LBO) meets your research needs. "The world is running out of many things. Information is NOT one of them. How does LBO help linguistic scholars and students stay on top of it all?" Institutions worldwide can register for a free trial of Linguistic Bibliography Online. sales-nl@brill.com (Europe, Middle East, Africa and Asia-Pacific). Interested in learning about the print versions of LBO? Click here. No subscription? 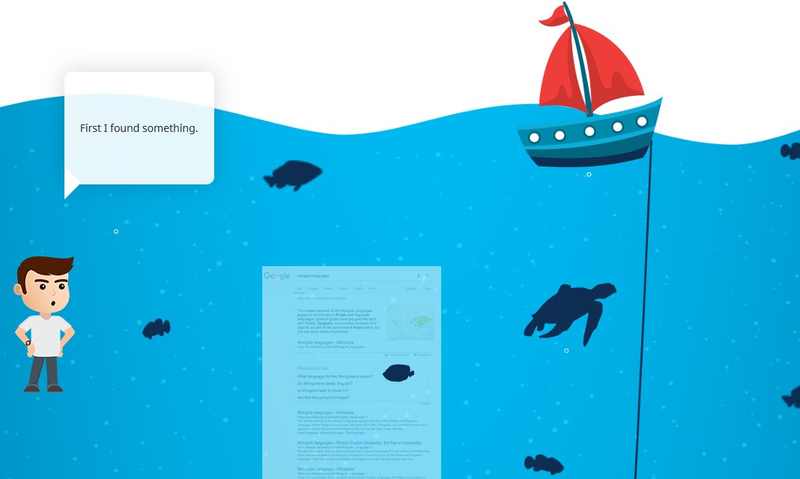 You can still freely browse our pages and view lists of keywords, and more. known language. This is my story. 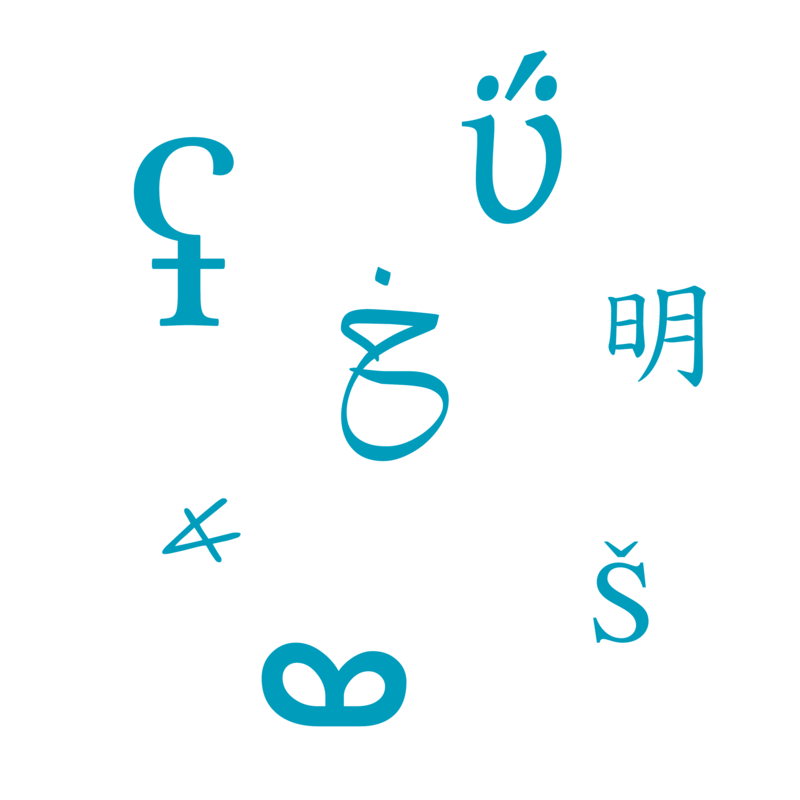 to cover all languages of the world, particular attention is given to the inclusion of publications on endangered and lesser-studied languages. Publications in any language are collected, analyzed and annotated (using a state-of-the-art system of subject and language keywords) by an international team of linguists and bibliographers from all over the world. 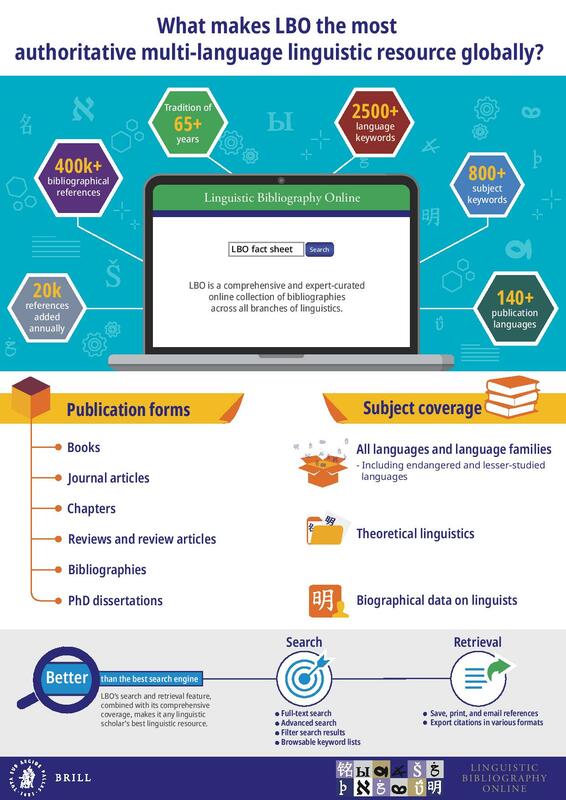 With a tradition of over sixty-five years, and over 20,000 references added annually, the Linguistic Bibliography remains the most comprehensive bibliography for every scholar and student of linguistics. Linguistic Bibliography Online includes all bibliographical references of the printed yearbooks 1993-present, as well as additional materials which are exclusive to the online version (e.g. online resources). New bibliographical descriptions on the latest linguistic publications are added to the online database on a monthly basis. Annual volumes of the Linguistic Bibliography continue to be published in print.